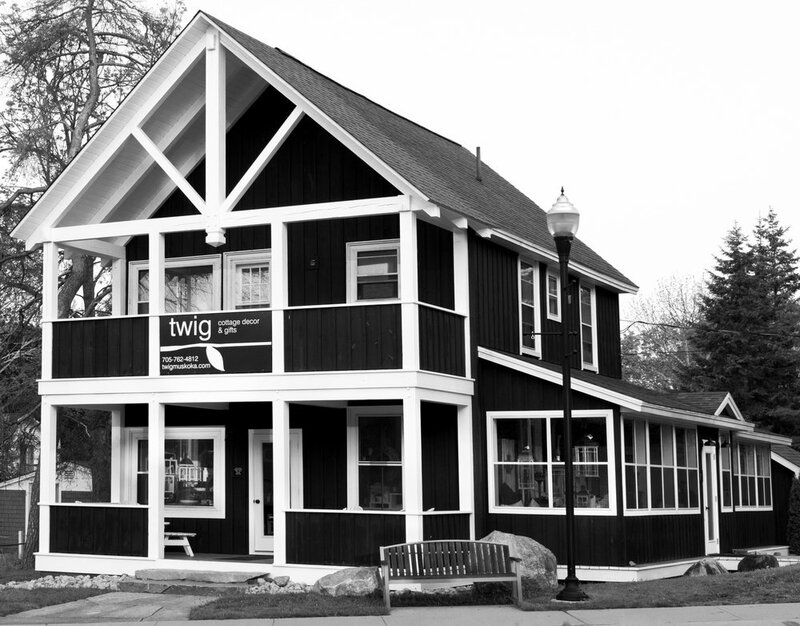 We hope you visit Twig often and find items that fit your cottage lifestyle. If you are like us, there is no better place to live, work or play than on the water in Muskoka! We can be reached at (705) 762-4812 during store open hours. Send an email to info(at)twigmuskoka.com and we will respond as soon as possible!